Purchase at least 100 units of the same Targus product to qualify. 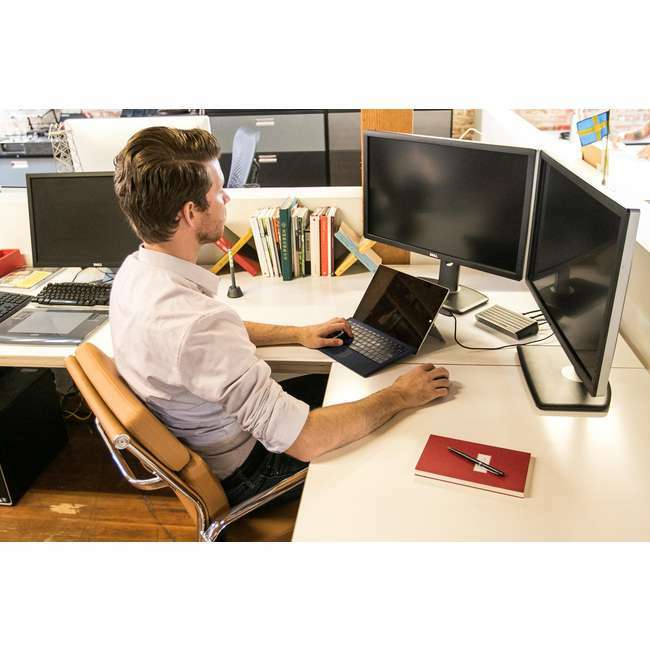 Connect dual HD monitors or a single 2K monitor to create an efficient workspace with the Targus 2K Universal Docking Station. Designed to support multiple laptop platforms and brands, this dock offers plenty of connectivity for external drives, keyboards, mice, and other peripherals in a footprint that's almost half the size of traditional docks. Truly universal, this dock connects via USB port to multiple platforms or brands for maximum versatility. Shop with confidence! Provantage is an authorized Targus dealer.